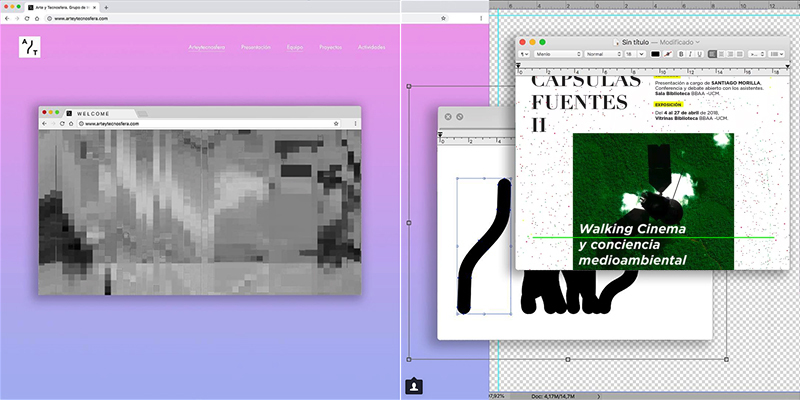 Web coordination by: Santiago Morilla and Nacho Limpo. For the "Locative Breathing" project, a side-car bicycle greenhouse was produced. A very specific canary endemic plant (the "Drago Canario" or "Dracaena Draco") was installed inside the greenhouse to act as a portable filter for the cyclist during his rides around the local environment. The breathing connected the tube and mask of the cyclist with the interior of the greenhouse: This generated a mutual feedback between the exhaled CO2 of the cyclist and the oxygen produced by the Drago and, of course, a local immersion in the sensitive nature of the plant itself. This work is a symbolic statement about the concept of human interdependence and interference in the local adaptation of natural environments. This project has been exhibited at «Biotopías, intervenciones artísticas frente al problema medioambiental» Gabinete Literario de Las Palmas (18 oct -17 nov 2018). Artists: Basurama Asociación, Luna Bengoechea, Carmela Garcia y Santiago Morilla". 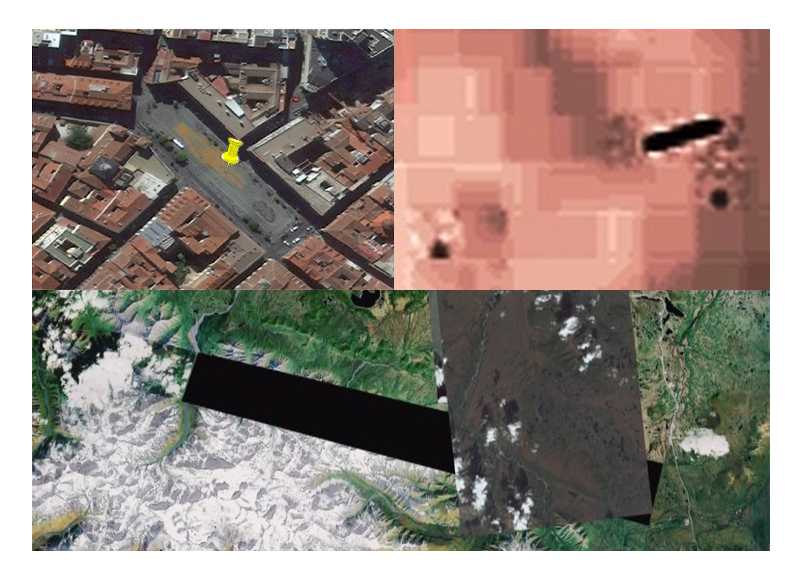 "Artistic interventions in digital cartography"
Currently studying PhD in Fine Arts, Complutense University of Madrid, Spain. Investigation group at UCM University: "INTERACCIONES DEL ARTE EN LA TECNOSFERA"